Gray's school and field book of botany : consisting of "Lessons in botany" and "Field, forest, and garden botany"
A Companion to Dr. Thornton's lectures on botany. 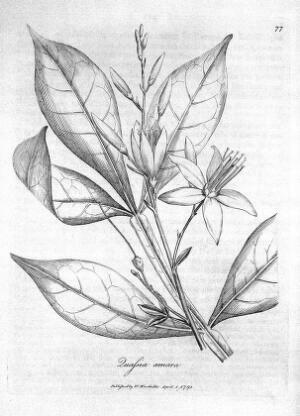 Syllabus of the course of lectures on botany : delivered in Columbia College. 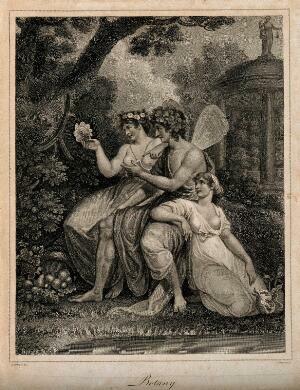 A lecture on cell-biography and raphides in relation to systematic botany. 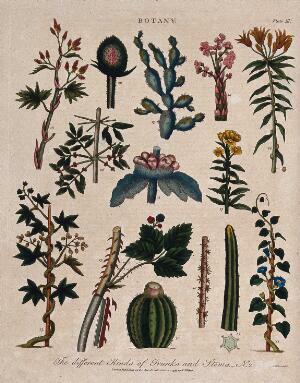 A manual of botany : including the structure, classification, properties, uses, and functions of plants. Tracts relative to botany, translated from different languages : illustrated by nine copper-plates, and occasional remarks. 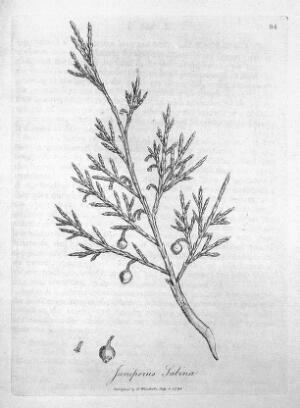 The principles of botany, and of vegetable physiology : translated from the German of D.C. Willdenow.